Alberta Freestyle Skiing Association (“Freestyle Alberta” or “AFSA”) is pleased to announce the hiring of Jared Linden as the new Executive Director. Jared will be relocating to Calgary at the start of April and will be full time in the office starting on April 15, 2019. 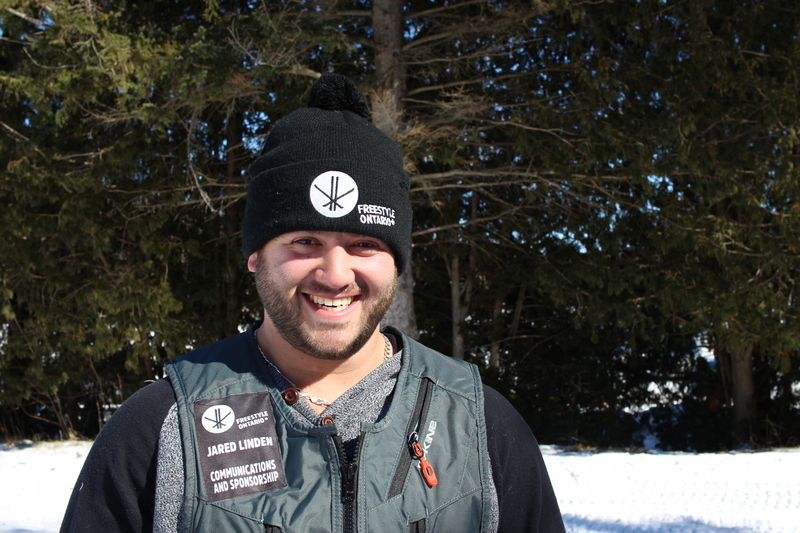 Jared joins AFSA from Freestyle Ontario where he has spent the last 3 years, most recently serving as the Marketing, Events, and Sponsorship Manager. During his time with Freestyle Ontario, Jared spent the winter season as the lead event organizer for all of the events within Ontario and the summer season working hard as the publisher for the Freestyle Ontario Magazine (Click Here to see the latest issue). Prior to joining Freestyle Ontario in 2016, Jared spent a number of years with different sport organizations in Ontario. We sincerely appreciate the freestyle community’s patience over the last six months during this turnover period. We could not have made it through the past season without the heroic volunteer efforts of Marion Burnyeat, who graciously stepped up as an acting Executive Director since the fall. Marion, on behalf of everyone at Freestyle Alberta, we can not thank you enough for your efforts! Thank you Marion and welcome Jared! My Name is Jared Linden and it’s with great pride that I introduce myself to you as Freestyle Alberta’s next Executive Director. Freestyle Alberta has a strong reputation for developing and producing world class Freestyle Skiers, as well as having a thriving grassroots system. I look forward to continuing to grow and develop this reputation. I come to Freestyle Alberta after three seasons with Freestyle Ontario. I spent one year as Freestyle Ontario’s Marketing and Communications Manager and the last two as FO’s Events and Marketing Manager. Overall I have been working in the sports industry for 7 years with PSO’s of multiple sports, in similar roles. During my time at Freestyle Ontario I created an annual magazine, increased organizational capacity, chaired the 2018 SS/HP/BA Canadian Junior Championships pres. by Toyota at Mount. St Louis Moonstone, and the 2019 Canada Cup Series presented by Toyo Tires for SS/HP also at Mt. St Louis Moonstone. I come with a strong belief in developing grassroots programming and helping athletes reach their athletic goals. I will offer open lines of communication in order to facilitate community growth, and I look forward to moving to Alberta in April and continuing down this journey with you all.